AllCells is a state-of-the-art, leading provider of high quality human tissue from a variety of healthy and recallable donors. AllCells on-site collection expertise and adherence to stringent regulatory and quality system protocols, which are governed by Institutional Review Board, enables procurement of large scale collections, cell isolation and characterization. Standardized operating procedures (SOPs) are utilized in conjunction with HIPAA compliance and State and Federal regulations. Collection protocols and donor informed consent are approved by an Institutional Review Board (IRB) with strict oversight. HIPAA compliance and approved protocols are followed by AllCells collection facilities. The staff consists of highly experienced, medically licensed personnel with Medical Director oversight. Not all research is created equal. Basic formats, such as Fresh or Cryopreserved, allow for greater control over the timing of experiments. 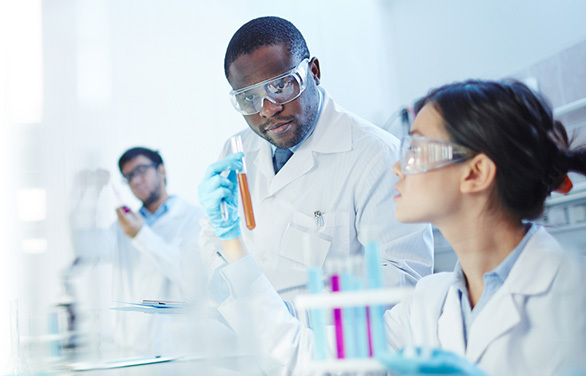 AllCells additional custom formats significantly enhance specific research demands. Use HLA Typed cells and Tissues for Pre-Clinical studies of HLA-restricted immune therapies, vaccine development, study results by HLA type and more. In addition to capabilities illustrated above, AllCells has the ability to collect multiple types of tissues from the same donor on the same day. 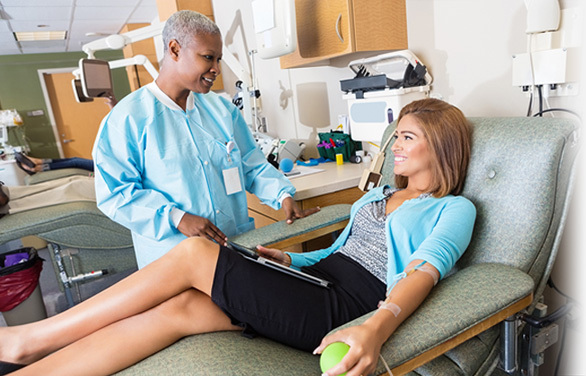 Various combinations of product types can be mixed and matched including Bone Marrow, Whole Blood, and Apheresis. Certain restrictions apply and 3-4 weeks advance notice is required. 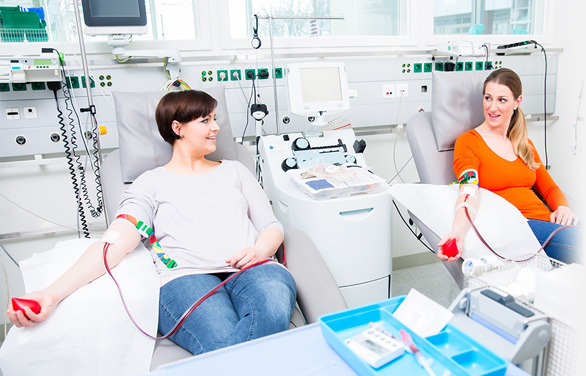 AllCells Tissue Collection Facility is capable of collecting same tissue types from multiple donors on the same day of collection (Bone Marrow, Whole Blood, Leukopak). Certain restrictions apply and 3-4 weeks advance notice is required. Request donors to provide continuous donations for your research. Donor reservations will ensure you receive the first right of collection from the donor as they become eligible. While we cannot ensure every donor will be able to return for donations, we make sure when a donor is reserved that they are dedicated to your research exclusively.